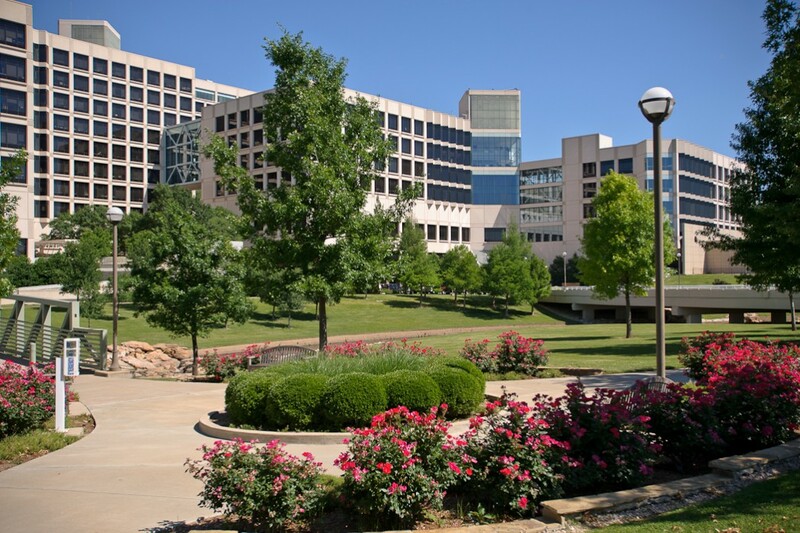 Thomson Reuters’ 2014 list of the World’s Most Influential Scientific Minds features ten UT Southwestern Medical Center researchers among the most highly cited researchers in the nation. The publication distinguishes researchers who rank among the top 1 percent of the most cited scientists in their subject field and year of publication between 2002 and 2012. “These citations by scientific peers underscore the breadth and value of discovery under way at UT Southwestern, as well as the value of our research to the larger scientific community and the field of medicine,” said Dr. David Russell, Vice Provost and Dean of Basic Research, Professor of Molecular Genetics, and holder of the Eugene McDermott Distinguished Chair in Molecular Genetics, as quoted in a recent UT Southwestern press release. UT Southwestern faculty members honored in this year’s list include a Nobel Laureate, four members of the National Academy of Sciences, three members of the Institute of Medicine, three members of the American Academy of Arts and Sciences, and two Howard Hughes Medical Institute investigators. Dr. Daniel Rosenbaum, Assistant Professor of Biophysics and Biochemistry, holder of the Eugene McDermott Scholar in Medical Research. Dr. Rosenbaum researches G protein-coupled receptors, membrane protein structural biology, and molecular recognition. Dr. Philipp Scherer, Professor of Internal Medicine and Cell Biology, holder of the Gifford O. Touchstone, Jr. and Randolph G. Touchstone Distinguished Chair in Diabetes Research. Dr. Scherer researches fat cells, blood vessel formation, insulin-secreting cells, breast cancer, and intracellular protein trafficking. Dr. Joseph Takahashi, Chairman of Neuroscience, Howard Hughes Medical Institute Investigator, and holder of the Loyd B. Sands Distinguished Chair in Neuroscience. Dr. Takahashi researches circadian biology and the discovery of genes that influence behavior. Dr. Adi Gazdar, Professor of the Nancy B. and Jake L. Hamon Center for Therapeutic Oncology Research and Pathology and holder of the W. Ray Wallace Distinguished Chair in Molecular Oncology Research. Dr. Gazdar researches inactivation of tumor suppressor genes, molecular pathogenesis of human cancers with a focus on lung cancers, preneoplastic changes preceding cancer, and the role of DNA viruses in human cancers. Dr. Scott Grundy, Professor of Internal Medicine and holder of the Distinguished Chair in Human Nutrition. Dr. Grundy researches cholesterol metabolism, dietary fats, drugs affecting lipoprotein metabolism, human genetics, and metabolic syndrome. Dr. David Johnson, Chairman of Internal Medicine and holder of the Donald W. Seldin Distinguished Chair in Internal Medicine. Dr. Johnson develops new therapies to treat lung cancer. Dr. Eric Olson, Chairman of Molecular Biology, Director of the Hamon Center for Regenerative Science, and holder of the Pogue Distinguished Chair in Research on Cardiac Birth Defects, the Robert A. Welch Distinguished Chair in Science, and the Annie and Willie Nelson Professorship in Stem Cell Research. Dr. Olson researches microRNAs, muscle development, stem cells, and transcriptional regulation. Dr. Bruce Beutler, Nobel Laureate, Regental Professor, Director of the Center for Genetics of Host Defense, Professor of Immunology, and holder of the Raymond and Ellen Willie Distinguished Chair in Cancer Research, in Honor of Laverne and Raymond Willie, Sr.. Dr. Beutler studies the molecular machinery that mammals use to fight infections. Dr. Beth Levine, Professor of Internal Medicine and Microbiology, Director of the Center for Autophagy Research, Howard Hughes Medical Institute Investigator, and holder of the Charles Cameron Sprague Distinguished Chair in Biomedical Science. Dr. Levine researches the role of autophagy in health and disease and how autophagy is regulated at the molecular level. Dr. Madhukar Trivedi, Professor of Psychiatry and holder of the Betty Jo Hay Distinguished Chair in Mental Health. Dr. Trivedi researches evidence-based psychopharmacology and treatment algorithms in mood disorders, functional brain imaging in major depressive and obsessive-compulsive disorders, and neurobiology and psychopharmacology of depression and bipolar disorder. “The listings of Highly Cited Researchers feature authors whose published work in their specialty areas has consistently been judged by peers to be of particular significance and utility,” according to the Reuters announcement.